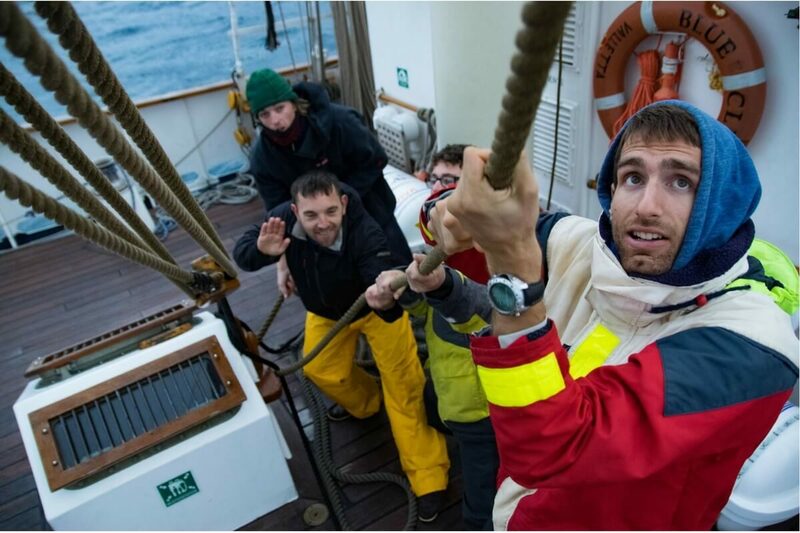 If you are interested in working with us, please contact frankie@maybe-sailing.com for further information. 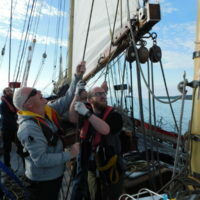 Maybe Sailing relies heavily on volunteers to help on board Tall Ship Maybe and Tall Ship Blue Clipper throughout the sailing season and during winter re-fit. Volunteer placements are for a minimum of 2 months or for longer periods of time. 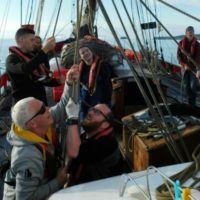 If you are interested in volunteering with Maybe Sailing please contact frankie@maybe-sailing.com for an application form and for a list of volunteer opportunities throughout 2018 and 2019. 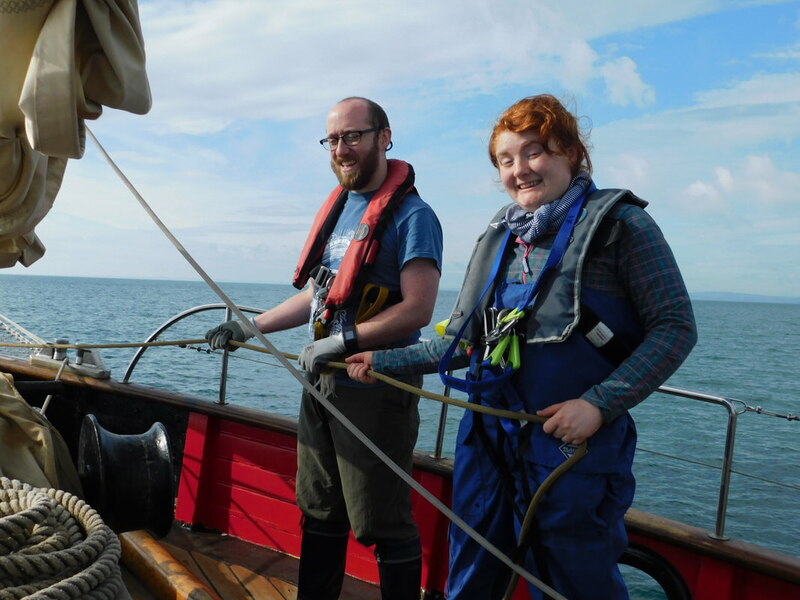 Volunteering offers an excellent opportunity to gain experience and knowledge on board our vessels. 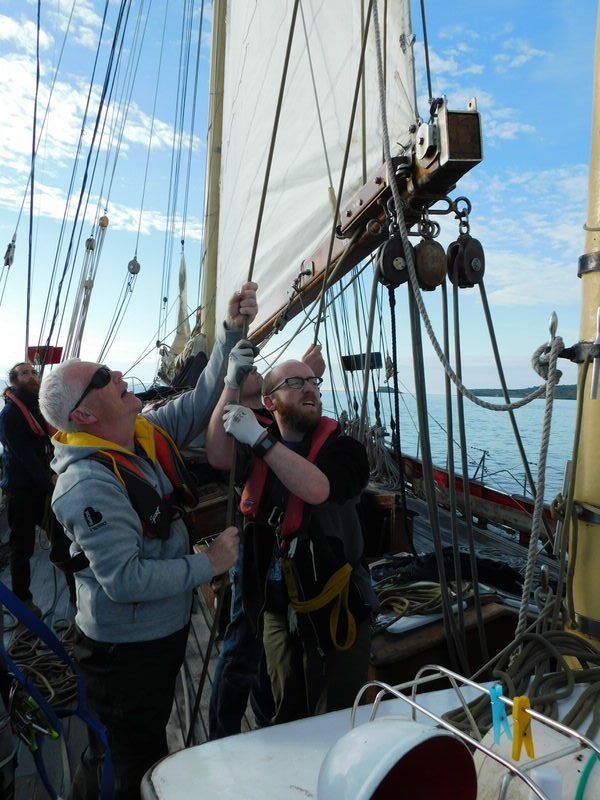 To volunteer on board Blue Clipper, you must possess a minimum of STCW 95 basic training and have previous Tall Ship sailing experience. For deck positions, priority will be given to those who possess a Yacht Rating Certificate or equivalent. 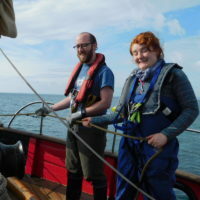 To volunteer on TS Maybe, you must possess a minimum of RYA Competent Crew. Priority will be given to those who have completed a voyage as a trainee crew member on board TS Maybe. Volunteers are provided with accommodation and board during the volunteer placement. 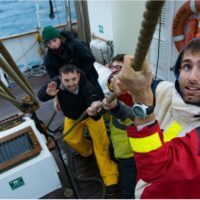 We are also always looking for delivery crew, a great way to build miles and gain experience at sea. 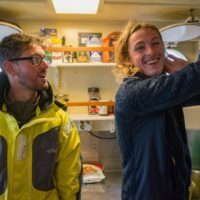 We ask for a contribution of £5 per day towards meals on delivery voyages. 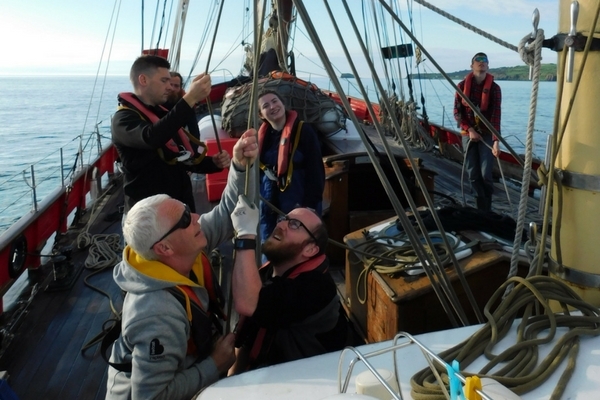 To find out more about our volunteering opportunities, please contact frankie@maybe-sailing.com. 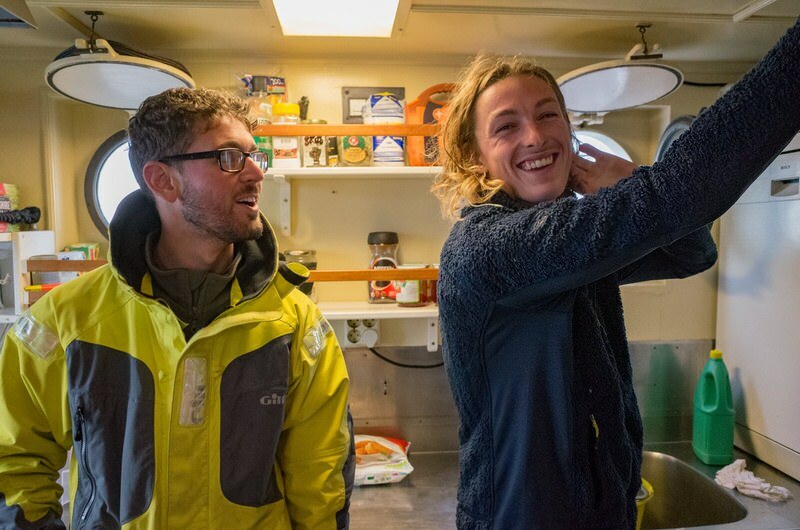 Learn more about the highly qualified crew members of Maybe Sailing. 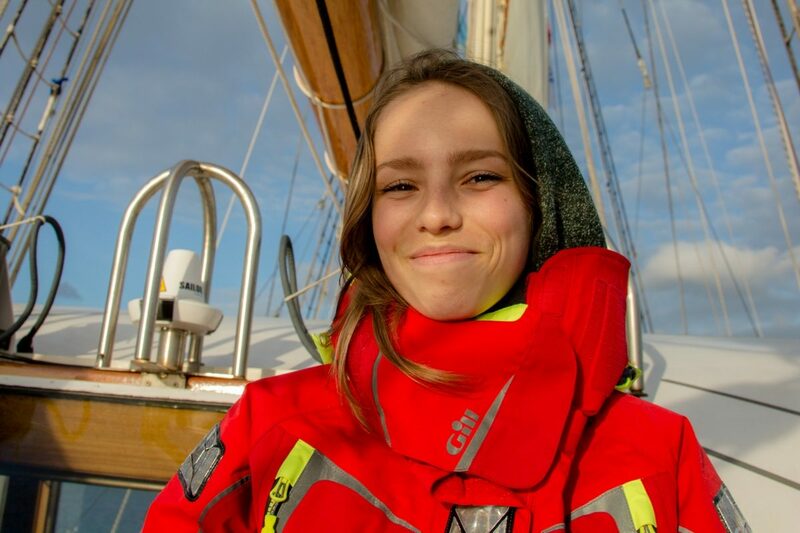 Maybe Sailing is proud to partner in this effort to protect our marine environment. 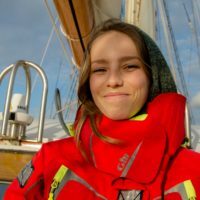 Read customer reviews and testimonials on Maybe Sailing.